Ready to buy your first dive computer, or upgrade to one with more features? Below is our summary of the best selling dive computers currently available based on their price and functionality. Products don't become best sellers unless they're good value. The dive computers on the list below are all good quality and reliable. We're looking at wrist mounted dive computers only - no console dive computers have been included here. Click on the line below to go to the section your most interested in, or keep scrolling to see the entire list. 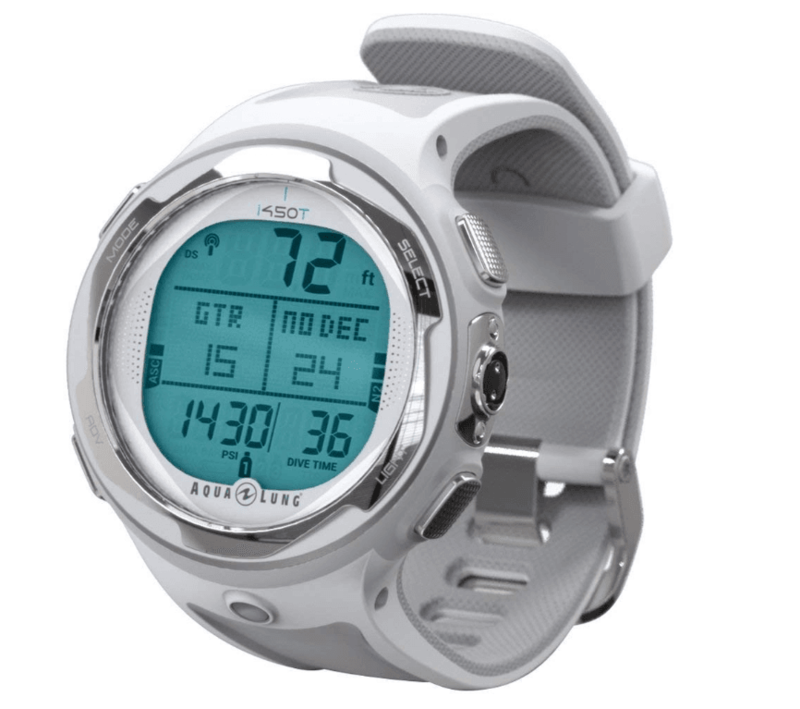 How does the Suunto Zoop Novo, Cressi Giotto, and Oceanic Geo 2.0 compare? How do the Deepblu COSMIQ+ and the Aqualung i300C Compare? 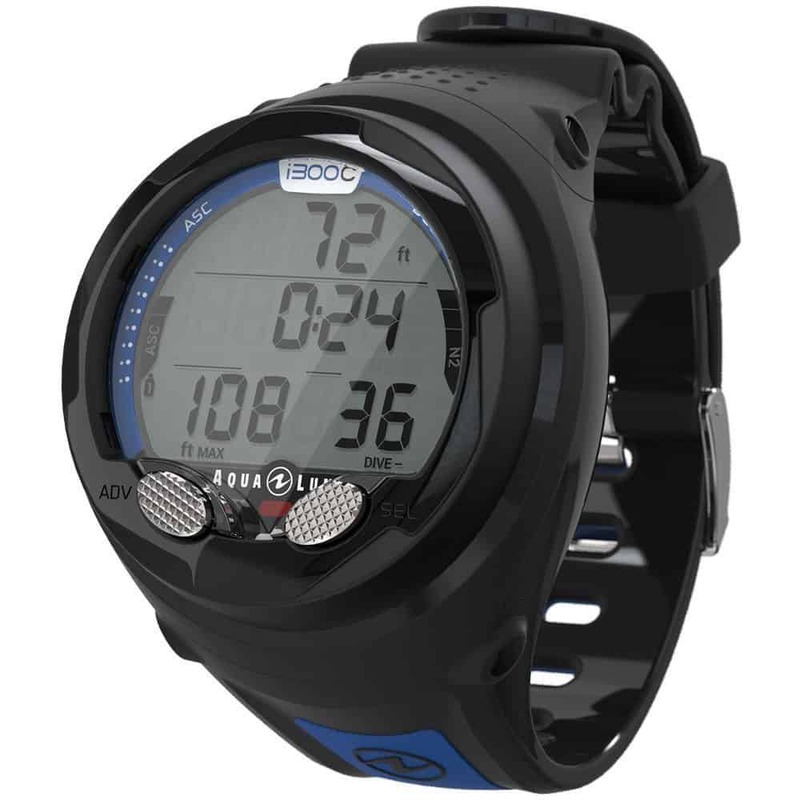 Most divers will start looking to buy their first dive computer shortly after completing their Open Water diver certificate. It's generally the easiest to go with whatever dive computer you used during your training. This is common and understandable as it's the first one you will have gained some familiarity with. It can be a bit daunting selecting a new dive computer shortly after completing your OW training. 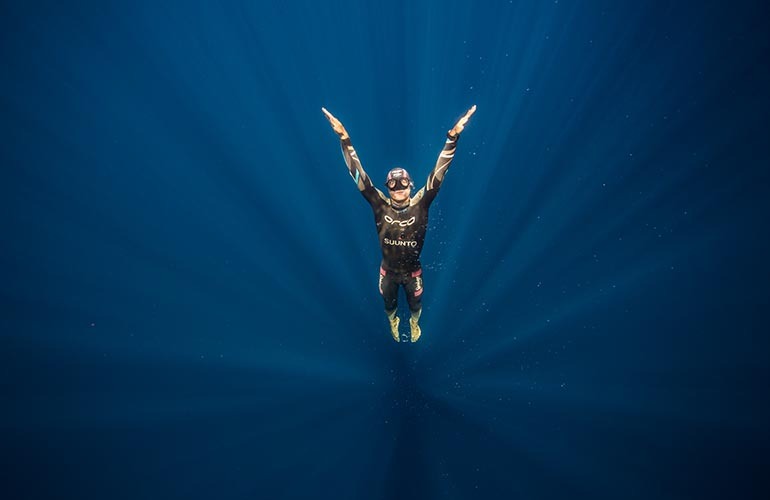 A lot of new divers are unsure how far they're going to take their diving. 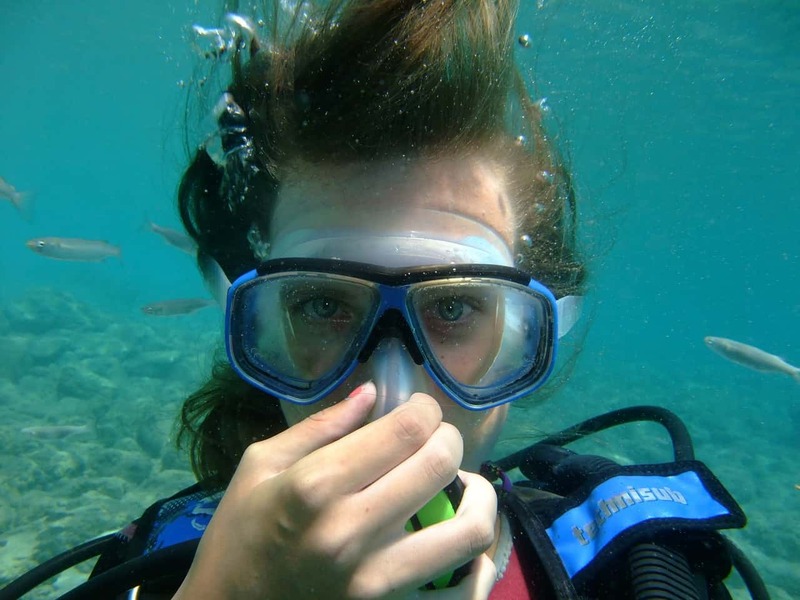 For the majority of new divers, entry level dive computers are the best place to start. Even if you think you'll move towards a more technical style of diving, the entry level dive computers hold their value well. These are always in demand if you decide to upgrade later on. If you do decide to upgrade later on, these are reliable dive computers that will serve you well as a back-up dive computer. One thing worth remembering when considering a backup dive computer, is to make sure you go with the same algorithm so they match. 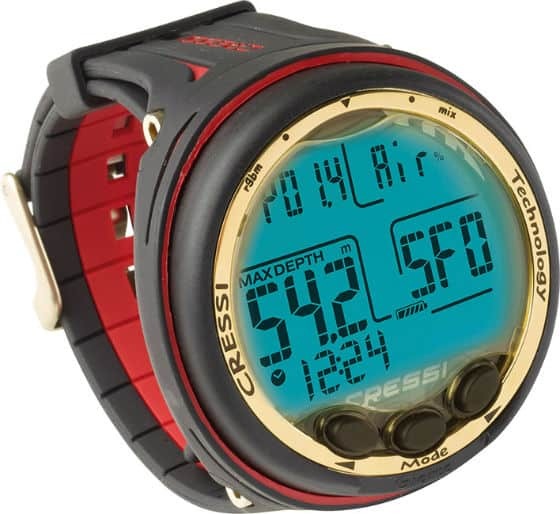 Other noteworthy favorites for beginners include the Cressi Leonardo and the Mares Puck Pro. One of the great things about both ends of the dive computer spectrum, is that the entry level and the high end dive computers are always in demand. These generally hold their resale value really well. This is handy to know if you're thinking of buying a dive computer at this end of the price spectrum, but aren't sure if it's 'too much' dive computer for you. 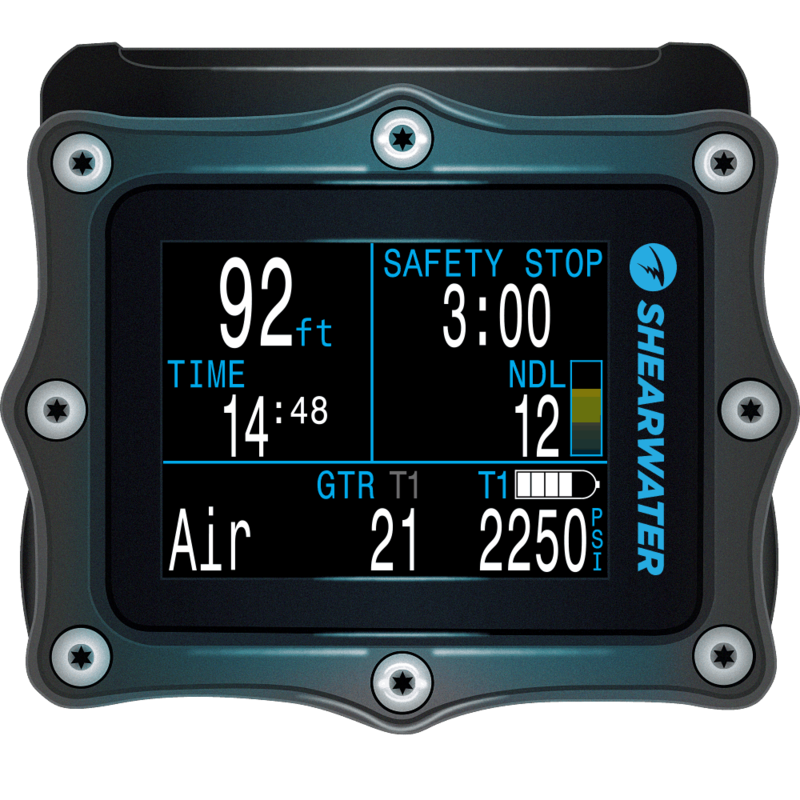 The Shearwater Perdix AI is by far the best dive computer for Technical divers and Recreational divers alike. If you're a recreational diver and money is no object, then this is the dive computer for you. 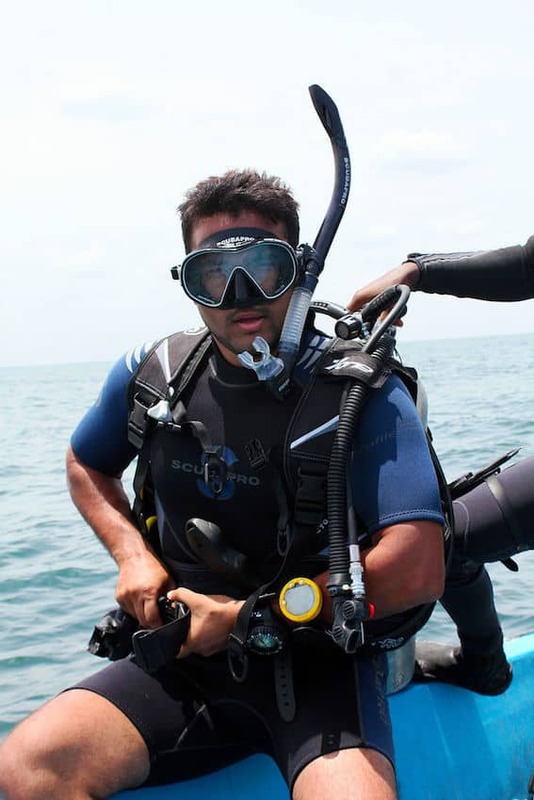 This is a top of the range of dive computer. Everyone who buys the Shearwater Perdix AI raves about this being the best purchase they've made. You simply can't go wrong with this dive computer. 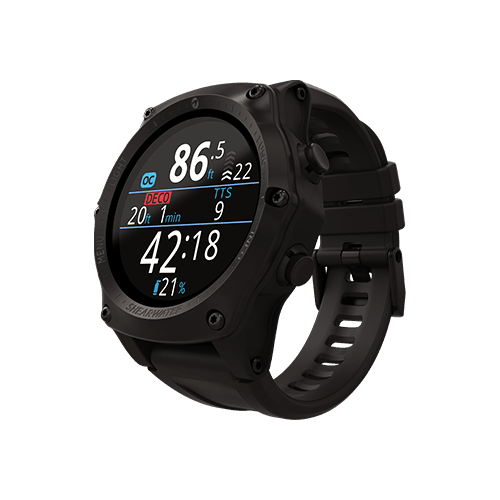 There's usually a bit of a compromise when it comes to watch-sized dive computers. 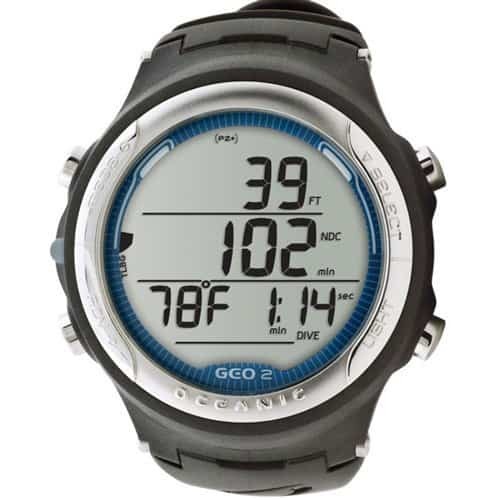 These dive computers aren't big and bulky and most can easily pass as an everyday watch during vacation. To fit into the watch-size category though, the display is smaller so these may be more suited to younger eyes. Being 'watch sized' though, also means they're more expensive than other wrist mounted dive computers. If you're ok with this extra expense, then the dive computers listed below might be just what you're looking for. 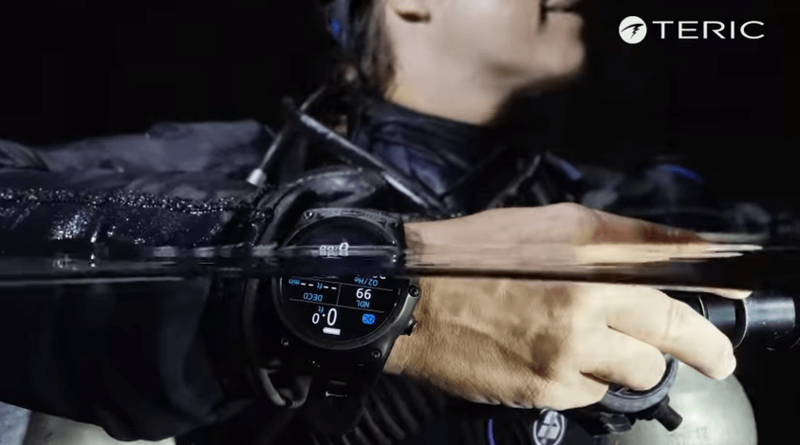 These watch-sized dive computers have more features than their entry-level counterparts, plus the option for wireless air integration. Multiple gas capability - up to 3 Nitrox mixes (with 3 transmitters), each with individual PO2 set points. 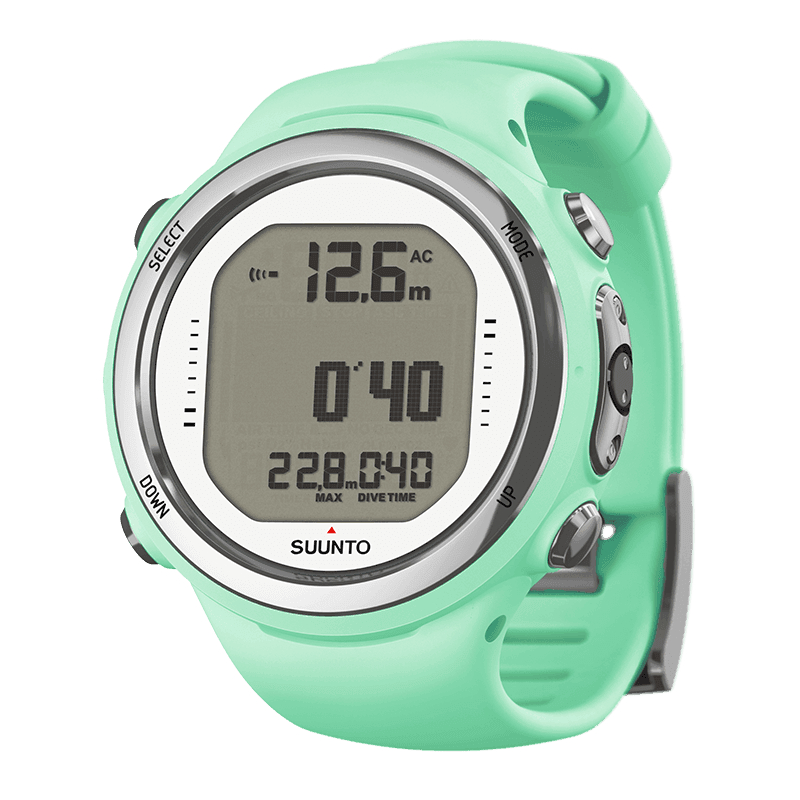 Suunto has released new colors for the D4i Novo. The D6i Novo now comes with a range of Zulu straps which really appeals to a lot of people. I personally like the look of the D6i Novo with a Zulu strap. 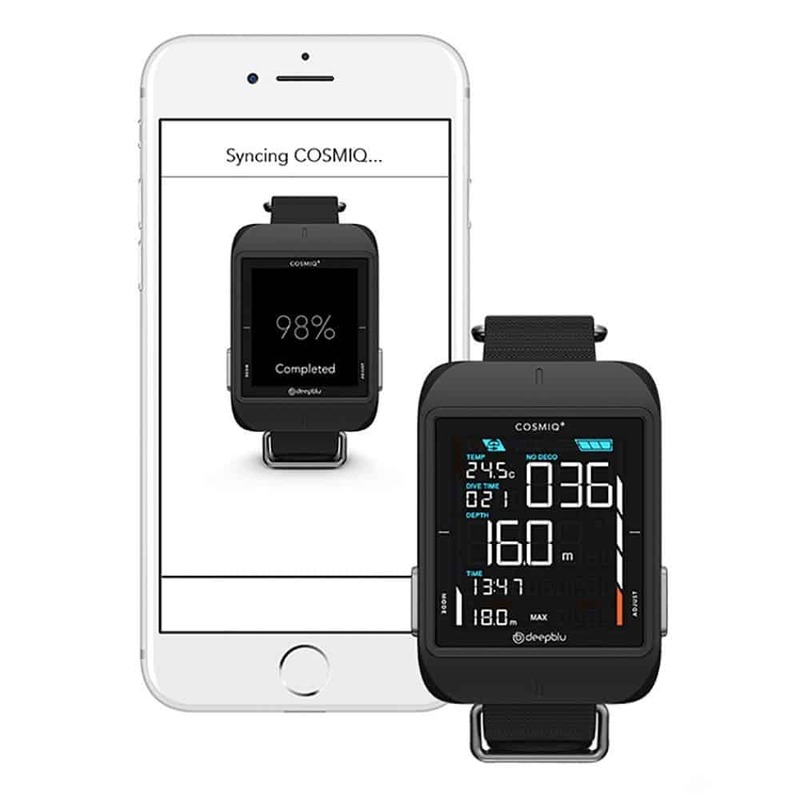 These really do hit the mark when it comes to having both the functionality and the look of an everyday watch. Have a look at the table below to see how the Suunto D4i Novo compares with the Suunto D6i. These are both great dive watches. 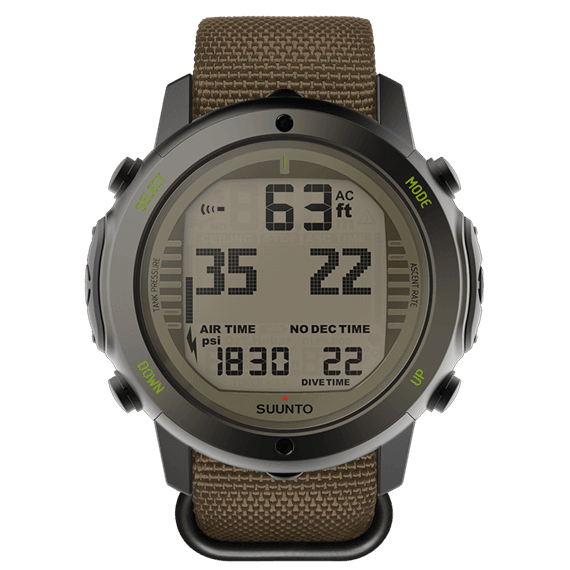 Click the button below to see the current price and any Discounts available for Suunto D4i Novo on Amazon. 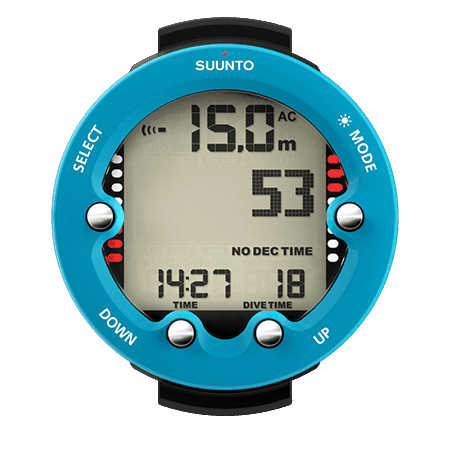 Below is a video showing how easy it is to calibrate the Compass on the Suunto D6i.